Ruling the waves, or waiving the rules? The Arctic Council was set up twenty years ago with a focus on conservation and sustainable development in the Arctic region including its marine realm. Since then we have seen the dizzying downward spiral of Arctic sea ice due to climate change. 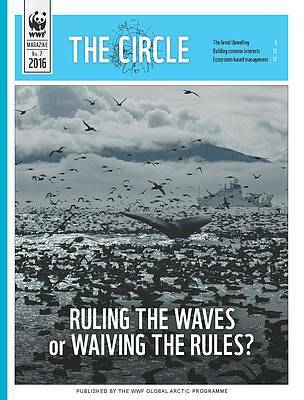 We have seen fish stocks moving around the Arctic, fleeing warming waters or chasing moving food sources. We have seen the catastrophic failure of a deep sea drilling rig as well as nations and businesses preparing for a future where the Arctic Ocean is more liquid more of the time. To deal with these changes, the Arctic Council must change. The Council has laid much groundwork for responding to changing conditions with its reports and policy recommendations. An evolving Council now needs to focus on implementing decisions and recommendations collectively made by Arctic states including the Arctic Marine Strategic Plan, in an effective and collaborative way. 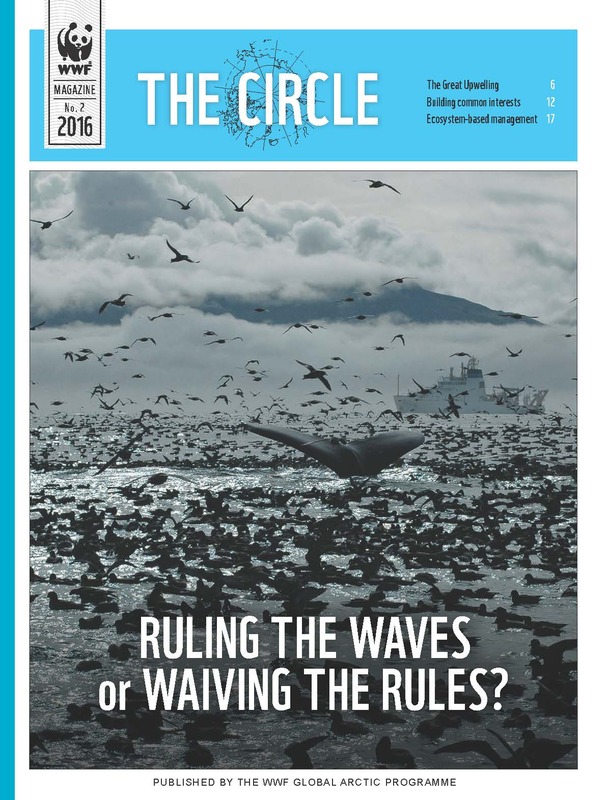 In this issue of the Circle, we explore new approaches to secure a sustainable future for the Arctic marine environment.